Nicole E. Martone is an Associate with the medical malpractice defense team at VBPNP. 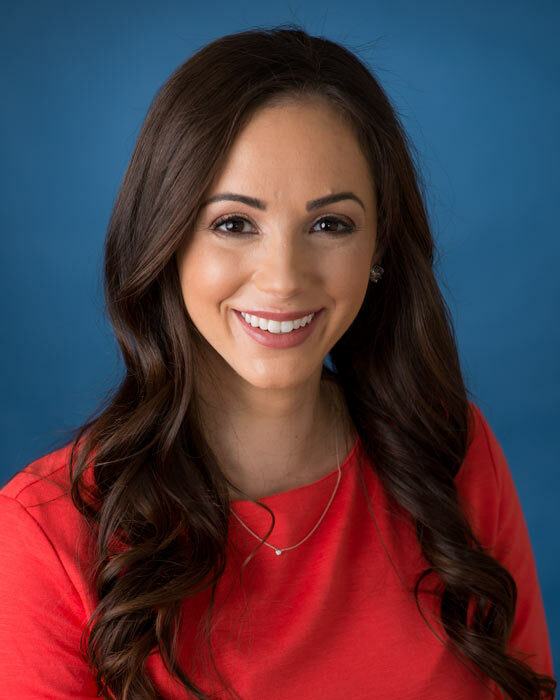 Ms. Martone received a Bachelor’s Degree from Stonehill College in 2010 and obtained her Juris Doctorate from Touro College Jacob D. Fuchsberg Law Center in 2013. Prior to law school Ms. Martone worked in Quality Management and Laboratory Support Services for a large health care network. After graduating from law school, Ms. Martone entered litigation practice and has since defended claims against major health care facilities in the New York City metropolitan area, as well as individual physicians, nursing homes and other professionals. Ms. Martone is admitted to practice in the State of New York.